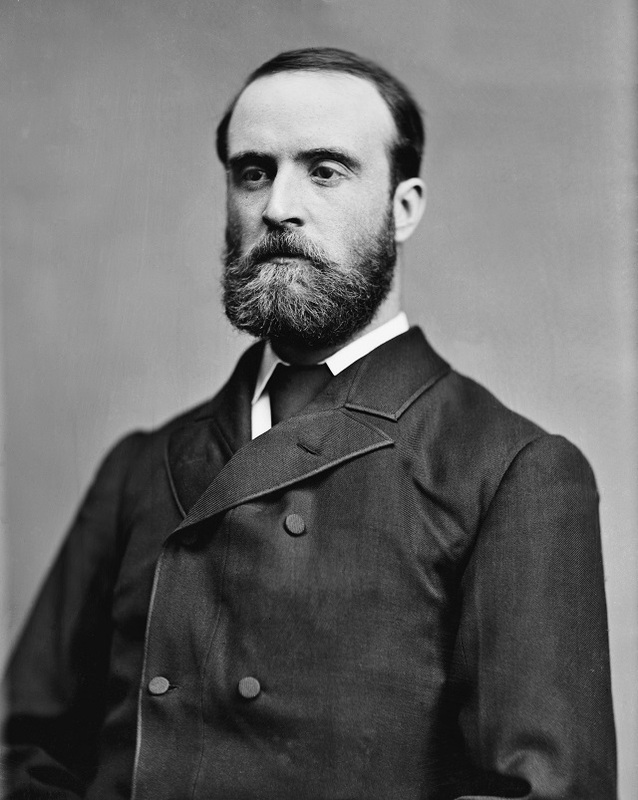 This month in 1891, Charles Stewart Parnell died. Parnell visited Castlebar in December 1877 to speak to a large public land reform meeting held on the bridge on Main Street. "Castlebar presented [from] an early hour a scene of activity and preparation. In all parts of the town the people were engaged decorating their houses with laurels and evergreens and mottoes of various characters. Green and white-coloured arches were stretched across the streets, and many bore inscriptions in gold letters, with the harp in gold. Everywhere very considerable expense must have been incurred to produce such an effect as those many decorations gave to the town of Castlebar by the time the meeting commenced". Opposition to landlordism became more cohesive under the banner of the Land League which was established by Michael Davitt in Castlebar also this month in 1879 with Parnell as its President.